Animals and plants tend to use smells in order to provide useful clues and cues for those around them. The odor being put out by a certain animal tends to spread information, whether that be a warning of an incoming predator or being prepared for the mating process. Certain compounds within glands inside of an animal’s body also serve as entire defense mechanisms for when they are attacked. An intense odor can ward off the largest of predators. 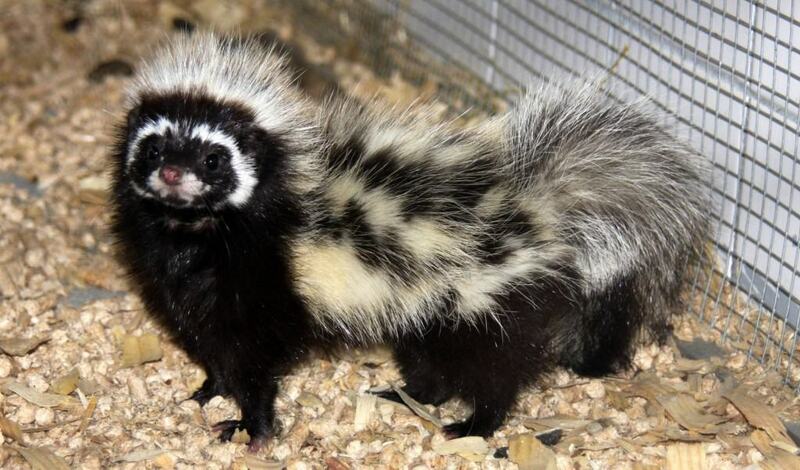 Take, for example, the skunk and its iconic smelly attack. Here are ten weird facts about animal odor. 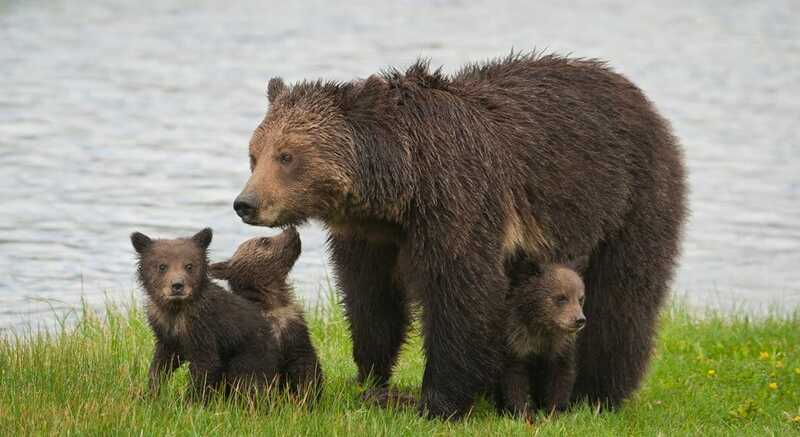 Grizzly Bears, one of the most dangerous creatures in North America, have a sense of smell that is 100,000 times stronger than a human being. They can smell things clearly up to 18 miles away. Striped Polecats is a pretty obscure animal in the African savanna, but one you will know of quickly. They are considered the smelliest creature on the planet due to their putrid scent, which you can smell from 1 mile away. 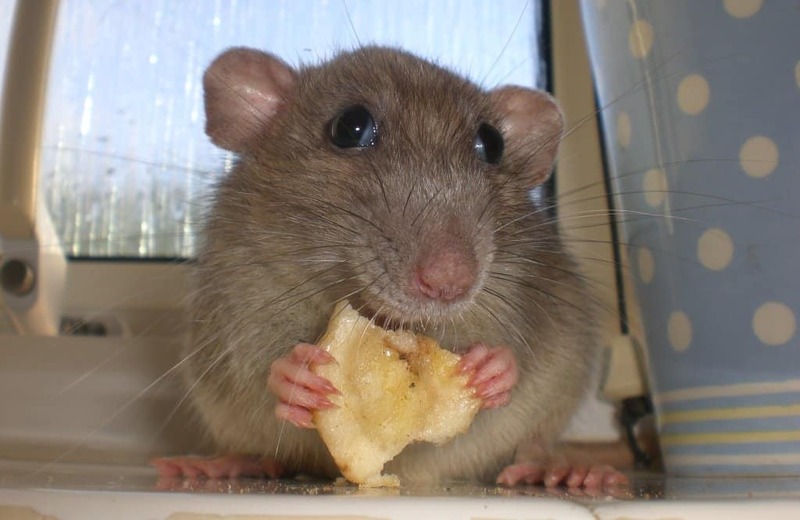 Studies by the University of Chicago have revealed that rats tend to focus their sniffs. The pattern of their sniffing changes depending on what they are smelling at the time. 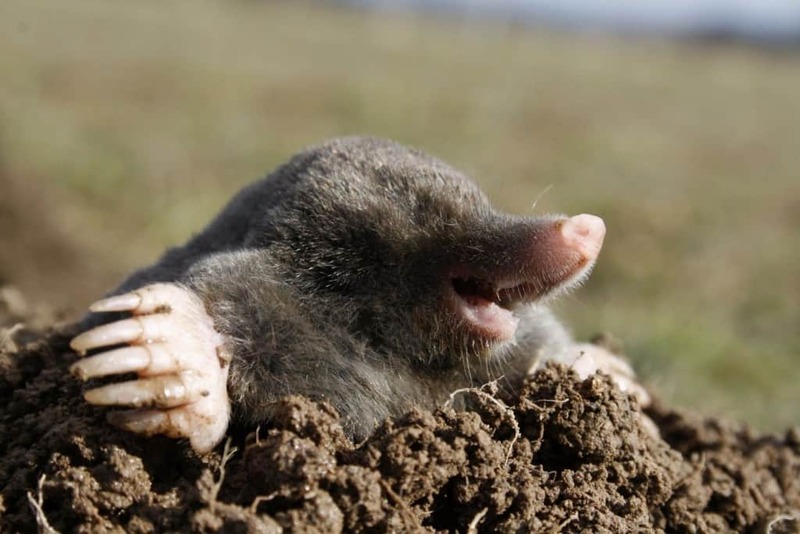 The common mole will actually make use of stereo to sniff out an odor’s position. They can find a smell within a matter of seconds, which is useful considering they are a blind creature. 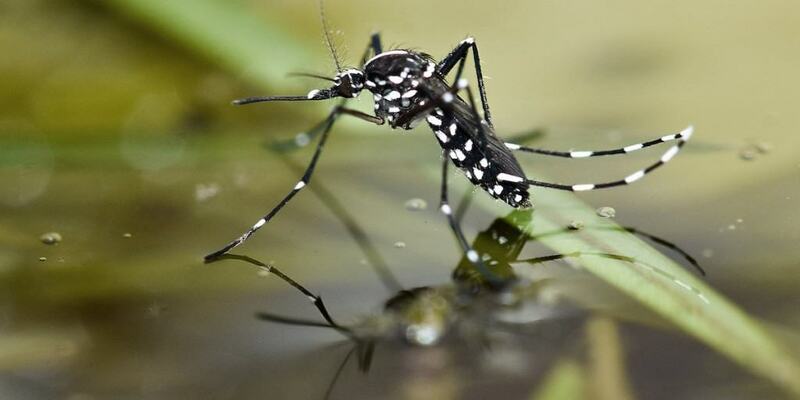 Mosquitoes, some of the nastiest pests in the world, are better hunters at night. They can smell human beings far easier when the lights go out – some up to 100-feet away. 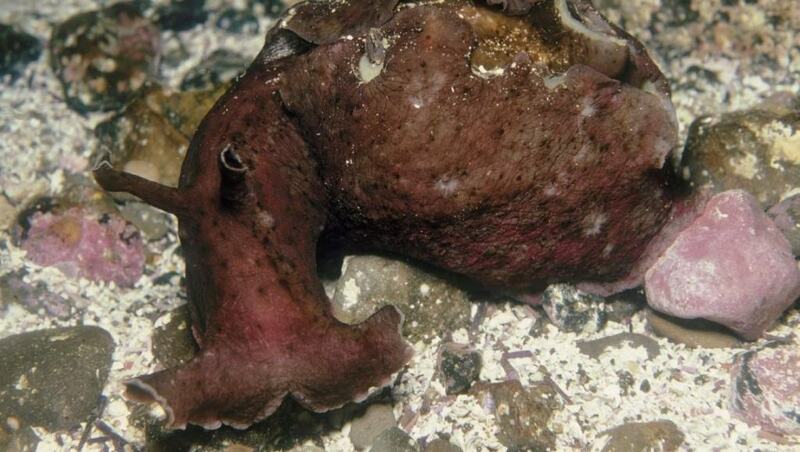 Sea Hares have a very special defense mechanism that removes a predators ability to smell. The chemical secretion inhibits the sense of smell in an incoming predator, which allows the sea hare to escape. Honeybees, despite being so much smaller, actually have a better sense of smell than even dogs. 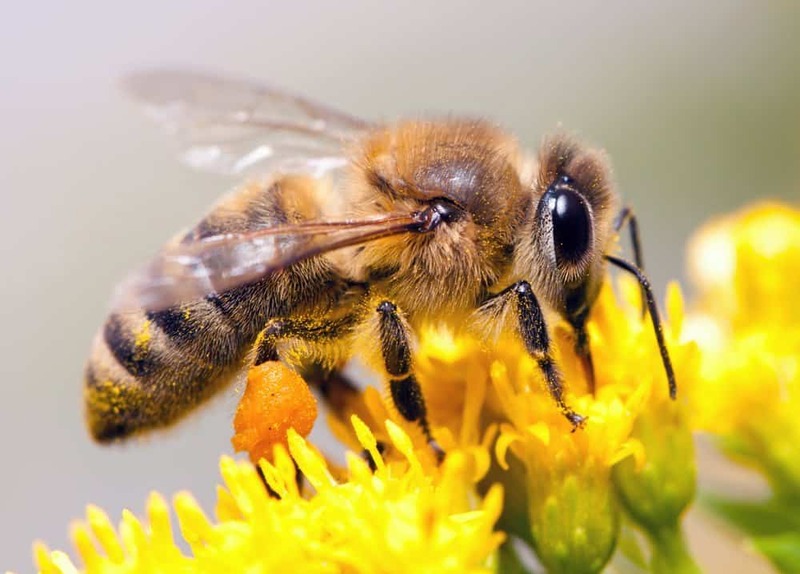 Some companies and organizations are working to train honeybees to smell bombs and drugs. 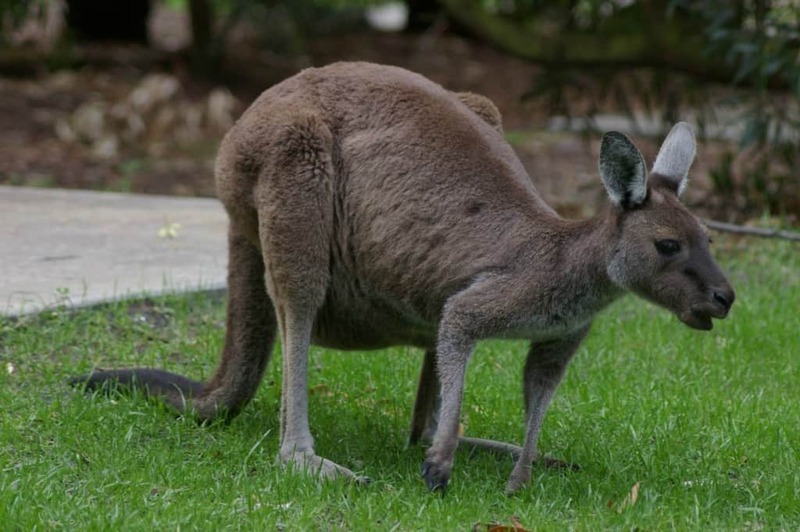 Western Grey Kangaroos, one of the most popular species in Australia, has a very weird characteristic: they smell just like curry. The males secrete the pungent odor via glands in their chest. The smell seems to have no purpose, though. 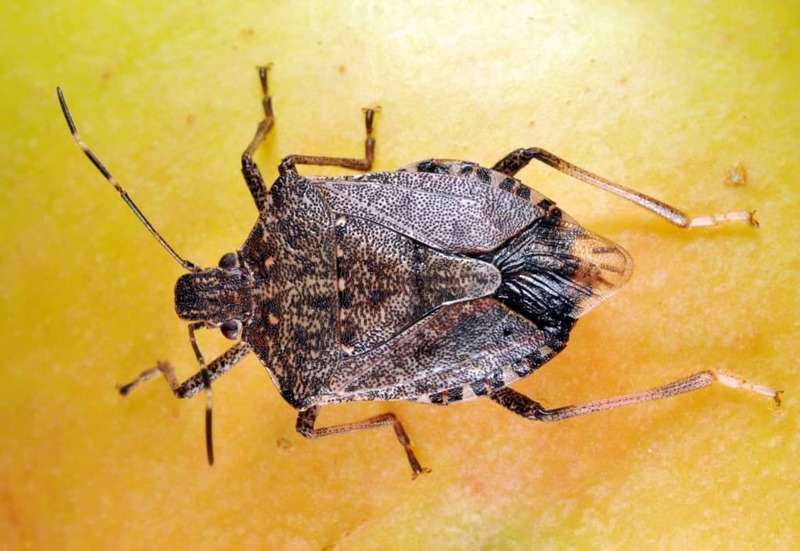 The Brown Marmorated Stinkbugs is an extremely common pest known for its stench. When crushed or harmed, they give off a stink much like cilantro. 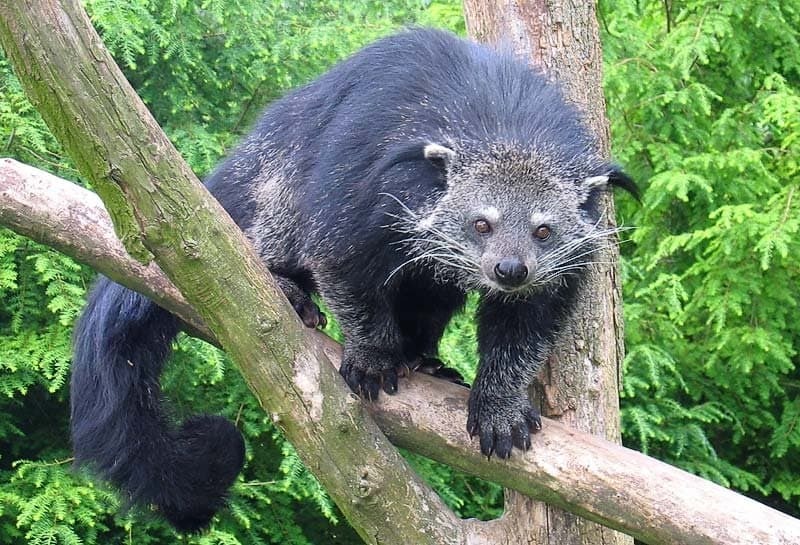 Binturongs, which appear similar to a cat/bear mixture, secrete a substance that is known to smell like buttered popcorn to some. They use this odor to mark their own territory.